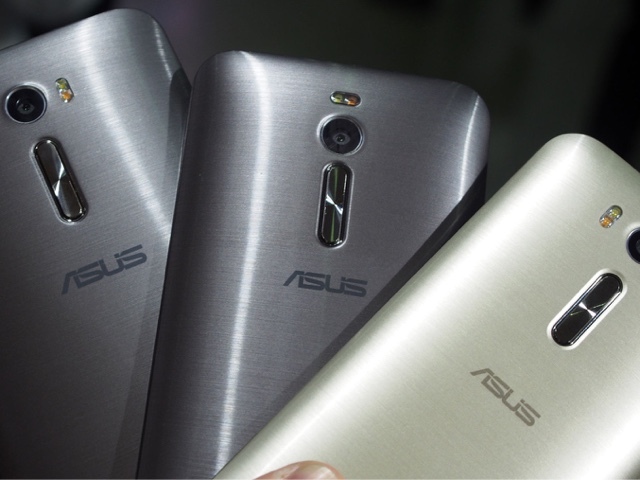 Asus is one of the companies this year that is having a huge success on its mobile division. The main reason behind this is its Zenfone 2 model which has proven to be quite popular in several markets. In The US alone the device is a consistent bestseller in Amazon’s unlocked cellphone models category. The device combines a sleek design with powerful features yet still sells for a low price. For around $200 you can already get a 5.5 inch Full HD device running on Android Lollipop. You also get several advantages such as a powerful Intel Atom quad core processor, 2GB of RAM, 16GB of storage, and a nice 13MP camera just to name a few. If you already own the Asus Zenfone 2 then you have chosen well as it is one of the few models out in the market that gives the most bang for your buck. While this phone is generally stable, with the company releasing software updates constantly, there are instances when issues occur. In this post I will be showing you how to deal with these issues by doing some easy troubleshooting steps on the phone. Below are some of the most highly recommended troubleshooting steps you can do on the Asus Zenfone 2 for any issue. The first thing that you need to do is to know the exact nature of the problem. If there is an error message then try to know what it is as this will provide you with a clue to its solution. Some common issues that may arise are an app or a process has unexpectedly stopped, no network available, or even contacts list refreshing just to name a few. Rebooting your phone is the first and best thing that you can do if you are experiencing problems with your phone. If the problem is caused by a software glitch then rebooting the phone will resolve the matter most of the time. In case rebooting your device does not work the next step you should consider is to wipe the cache partition of your phone. This does not delete your phone data but only the temporary cached data. This is a useful troubleshooting step to perform if the issue is caused by a corrupt data on your phone. Press and hold "Power + Volume Up", release only power key after your phone vibrates and keep volume key pressed till you see ASUS Logo. System shows the mode at the top as “Normal mode”. Press and hold “Volume Down + Power” key and while keeping those two pressed, press and release Volume Up key. System will now enter into recovery mode. Select wipe cache partition (volume up/down to move; power button to select), Process will start and will take approx.8-10 minutes. After completion select reboot system now. The last troubleshooting step that you should be dong is a factory reset. This procedure wipes your phone data and restores it to its original state. Make sure thst you backup your data before proceeding. When device is off, press (also hold) volume up key and then press (also hold) power key. After the device vibrates, release power key (keep holding volume up key) to enter Fastboot mode. Select "RECOVERY MODE" by "volume down key" (or "volume up key"), and then press "power key" to confirrm. You will see a green Android lying down on your screen after device reboots. Press (also hold) power key and then press (then release) volume up key. Select "wipe data/factory reset" by volume down key (or volume up key), and then press power key to start reset.